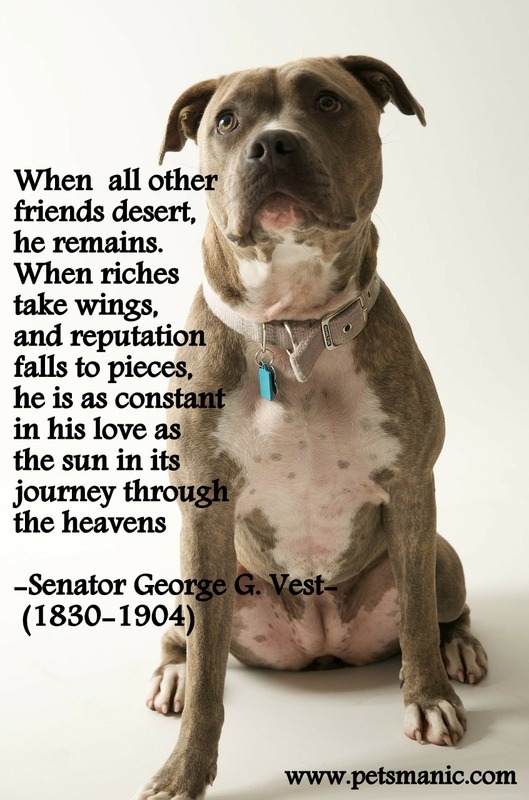 Every dog need a family…..
Do you know that far too many dogs have no one to love them, while some dogs are lucky enough to have someone who does, but it is the rare dog that is truly loved by unconnected people. (Daniel James, “The Rescued”, Chicken Soup for the soul). 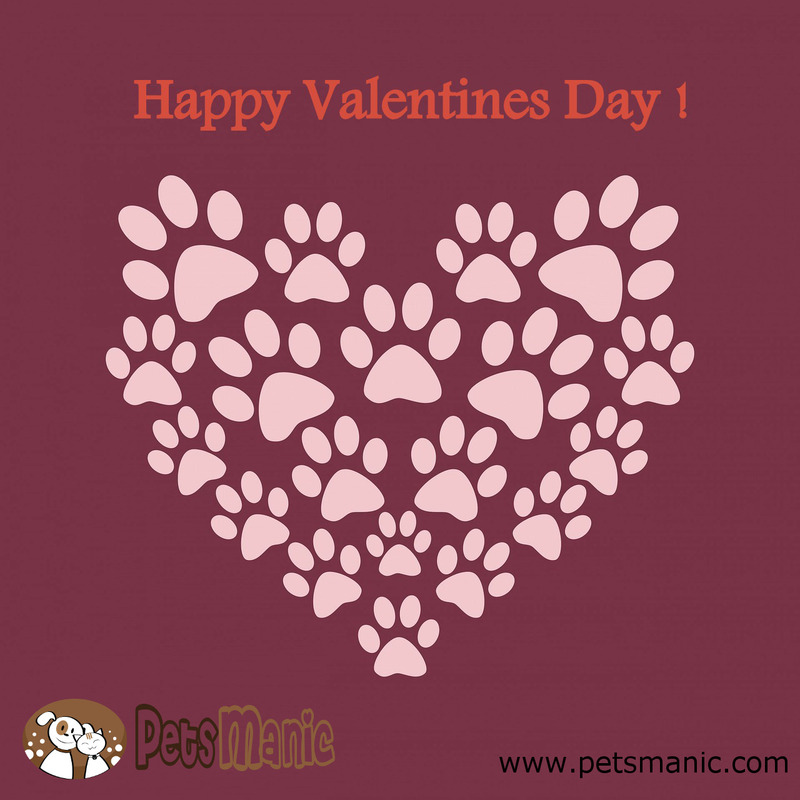 Do treat our furry friends as part of our family member too. Don’t ever mistreat them. 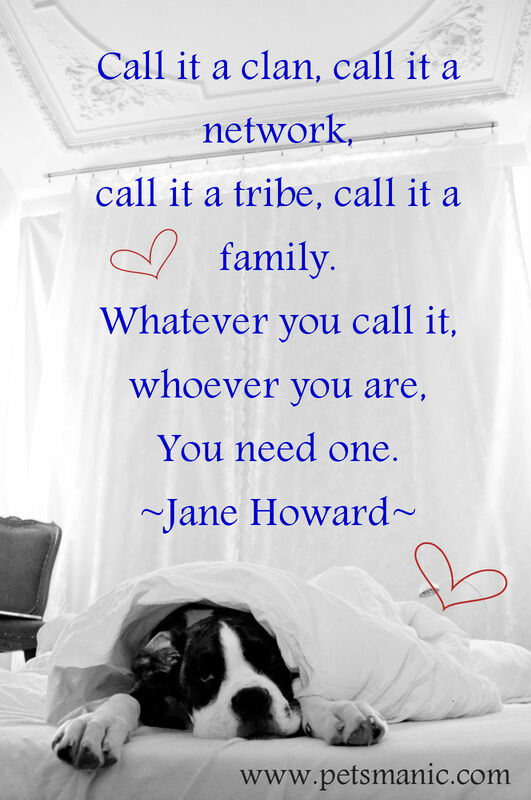 If we need love from our family, so do them too…. Let’s give them an opportunity to live to fullest…..
Where are you, MH370 ? Wherever you (MH370) right now, we hope you will bring all 239 passengers whom are on boards with you back safety to their families , friends and beloved pets. 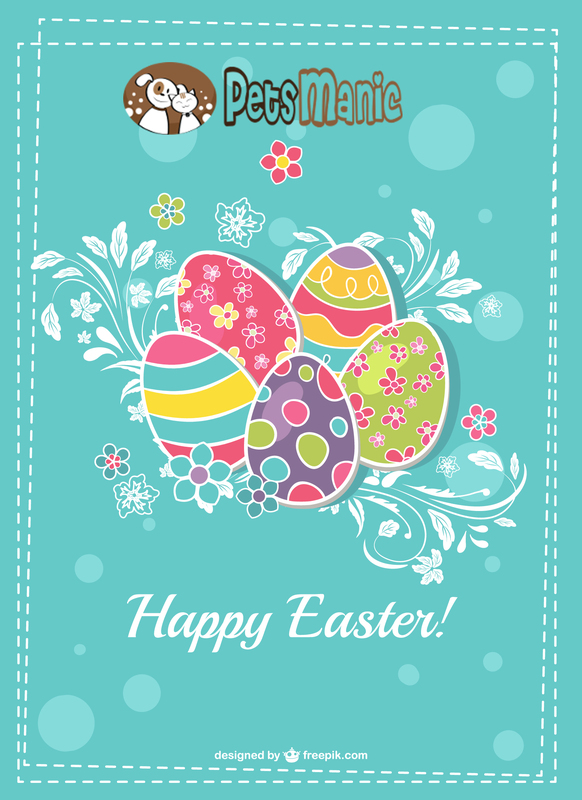 They have been anxiously waiting for your safety arrival since 3 days ago on 8th March 2014 at 01:30. Don’t you miss them too, MH370? 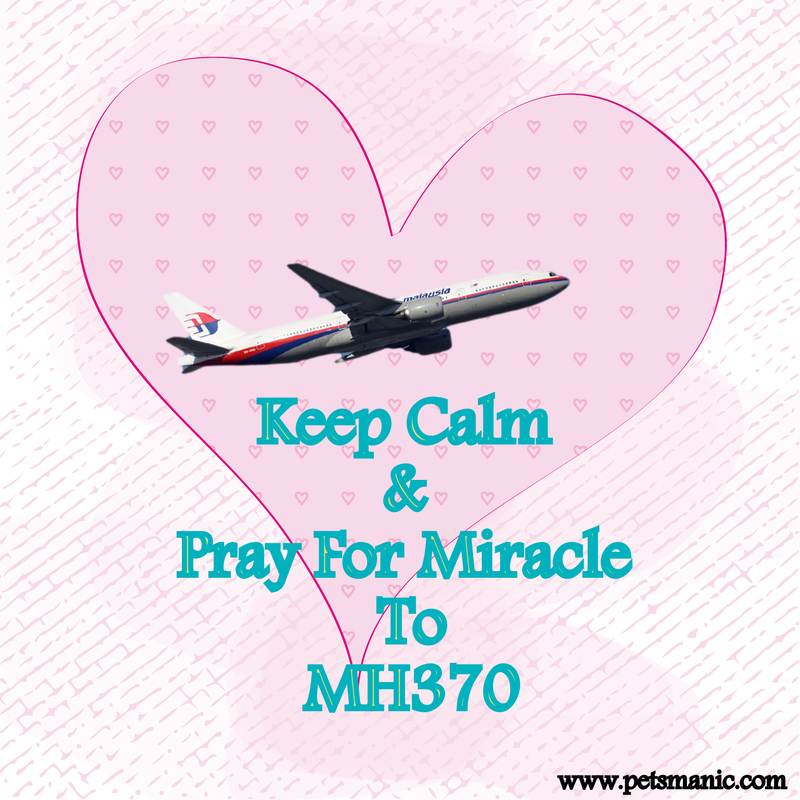 Let’s pray and hope for miracle will happen for MH370! As human, we always encounter many friends who will support you always but will desert you too someday. Whenever those desert us, we shouldn’t feel down about it because there is a ‘special friend’ whom will remains you always. Who is he or she? Do open your heart and you can feel it their presence. It’s our lovely canine. They will stay with us through thick and thin. They also constantly give their true love to us like the sun gives miracle light to guide us go through the dark journey. To him (canine), we are the prefect one no matter what.What else can we demand? Don’t disappointed our canines and be grateful always that we found a great paws who will accompany us throughout our long life journeys. The myths why cat cannot go along with dog…. 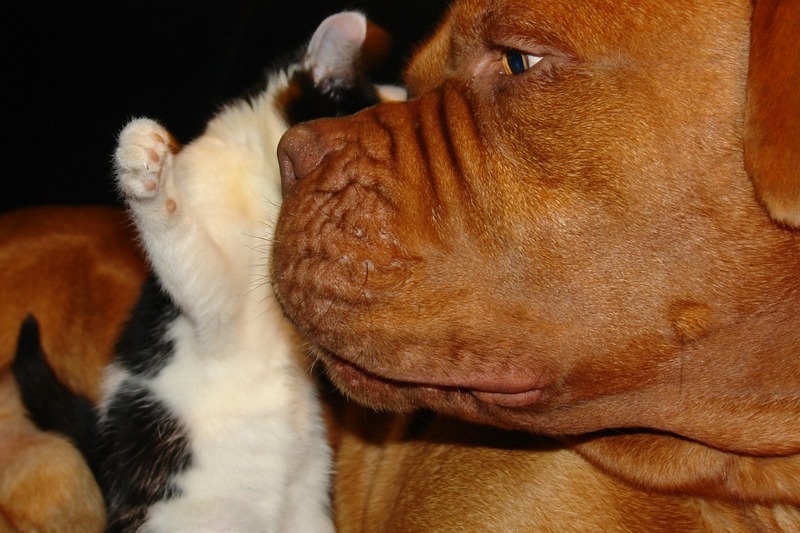 According to a Jewish fairy tale, in the infancy of the world, the dog and the cat were the greatest of friends. They lived together, play together and shared each other food. It seemed that nothing could ever come between them. Then someday, a winter come. The world grew cold and hard and food became scarce. Hunger made the dog melancholy, while the cat grew peevish and petulant. Finally, the cat proposed that since there was no longer enough food to be had for both of them, they should go their separate ways. She told the dog that she intended to go alone to the house of Adam to rid his house of mice. ‘Father Adam!’ cried the dog, in alarm. ‘ I must not stay here’. ‘I say you must,’ answered Adam, and the dog was compelled to obey. In the morning, the cat learned that the dog had joined the household and she was angry. ‘The dog has violated our oath. He swore not to come to the place where I am,’ she said. ‘There is ample room for you both,’ Adam replied. But the cat hissed and spat her disapproval, while the dog stood dejectedly, with his tail between his legs. As time went on, the dog could bear it no longer. ‘Are you sure that you cannot make friends with the cat?’ asked Adam. ‘In that case,’ said Adam, ‘you will be quarreling for ever.’ And ever since that time the cat and dog have failed to agree. All They Ask Is Just The Basic Things…. 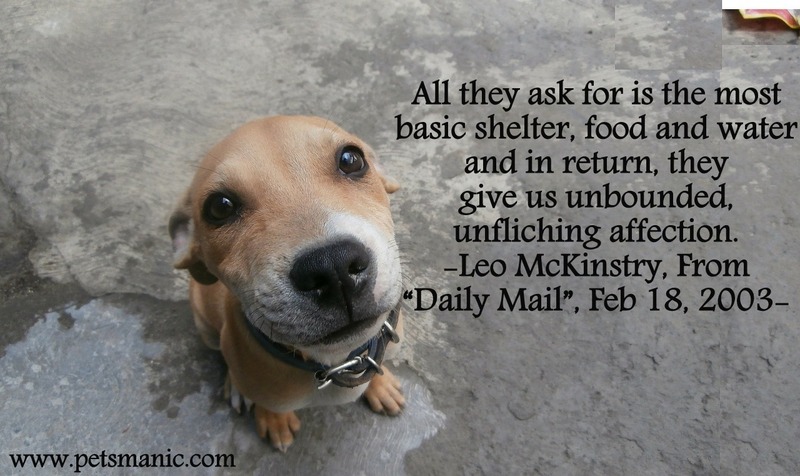 All they ask for is the most basic shelter, food and water, and in return, they give us unbounded, unflinching affection. All the pets never request us to give them the most luxury items or stuff. All they want is just a basic shelter, food, water and caring from us. In return, they will give us their unbounded, unflinching affection. Do take an example of the street dog. When you provide them just the basic clean food and water, they will wag their tails so happily to thank us. Before you reach their place, they already sense it and will wait anxiously to welcome you…. Doesn’t it so miracle and blessed?